Founded in 1886, GAF Materials Corporation is North America’s largest manufacturer of residential roofing (sold under the GAF-Elk brand) and commercial roofing (sold under the GAF brand). The company handles roofing, decking, duct work, stone and fabrics. 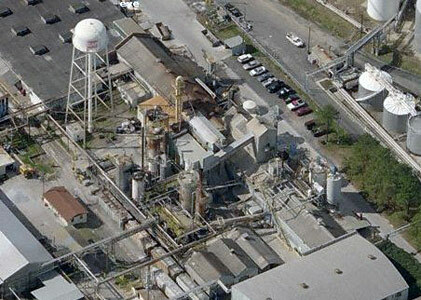 International Paper Mill – Pt. Wentworth, GA.